It’s a shame, but it happens all of the time. Many homeowners in our area are being duped by “service people” passing themselves off as licensed electrical contractors. 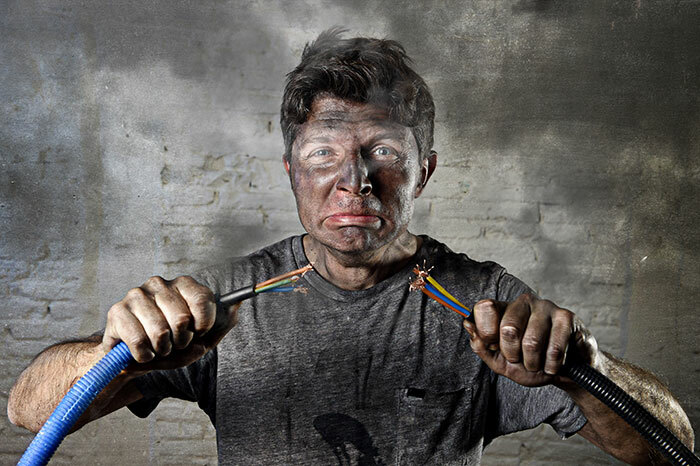 Homeowners don’t always think about the qualifications of the person, as long as he is referred to as an electrician, yet how your homes electrical is working is critical to your families safety. 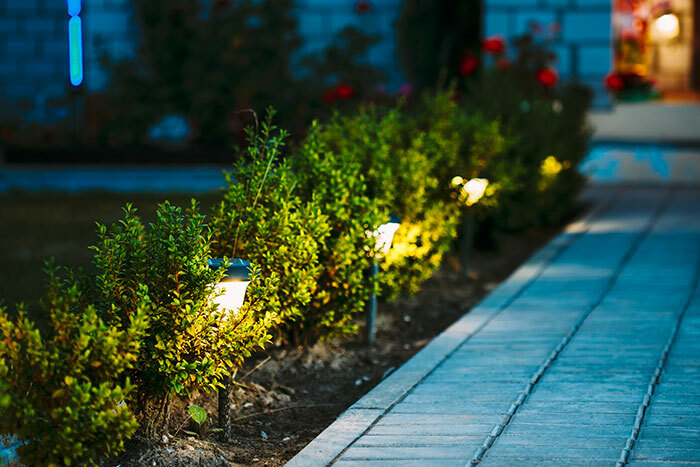 When these unlicensed contractors come to the home, they offer a deal that seems too good to be true on some electrical work; unfortunately, it usually is too good to be true. Just because a person goes to technical school, becomes familiar with the tools and can even “fix” a few things that does not make him a licensed electrical contractor. Too often, that cheap work is long forgotten in a few months, when you start having major trouble with the work that was done. The first reaction by some is to call the person that did the work. As often happens, the phone number of that person is “no longer in service”. 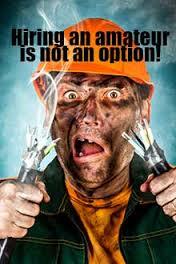 Unfortunately, in the trades, we don’t just hear about these horror stories; we see them too often. By hiring these fly-by-nighters, it may lead to a bad and expensive outcome for the poor homeowner. 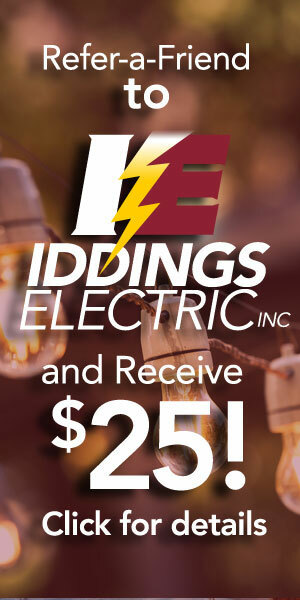 In these economically challenging times, all of us look for ways to save a few dollars where we can, but electrical work in your home should not be one of them, so please be cautious. There are ways you can protect yourself. It requires doing a little research, but when working with the electric in your home, the research is worth it. 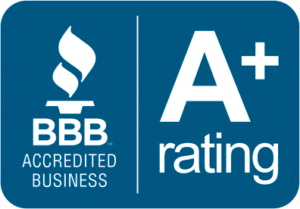 First of all, visit the Better Business Bureau® website at www.bbb.org and check their rating. 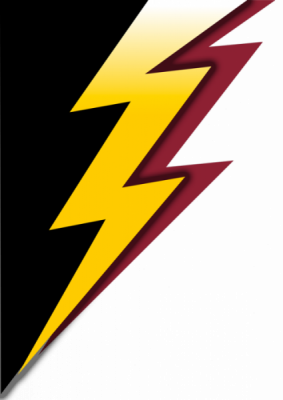 Check out the electrician’s website. 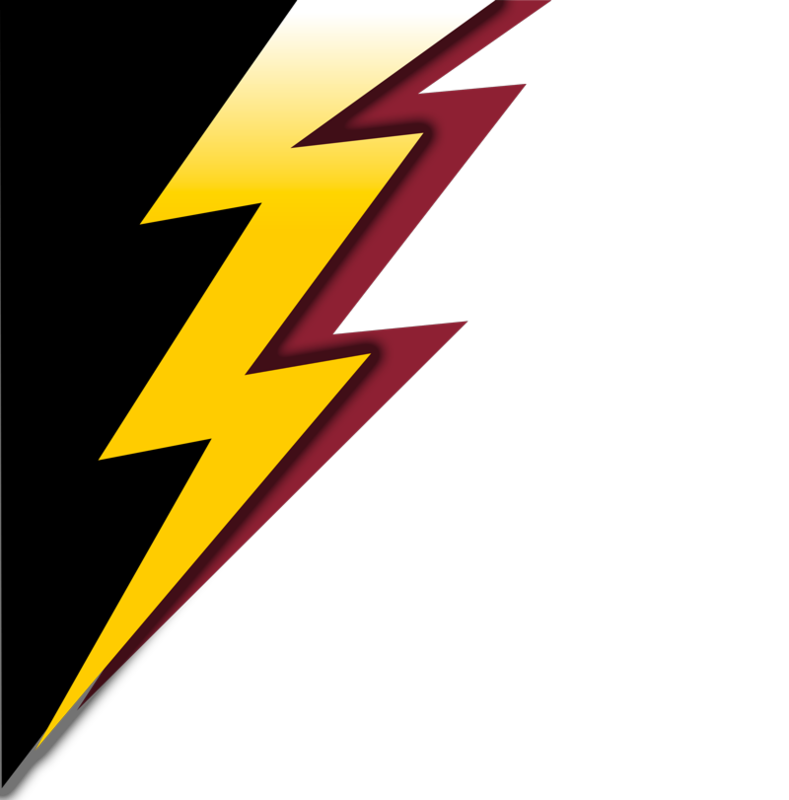 Ask for the contractor’s electrical license. Ask for references and follow up with a few of them. 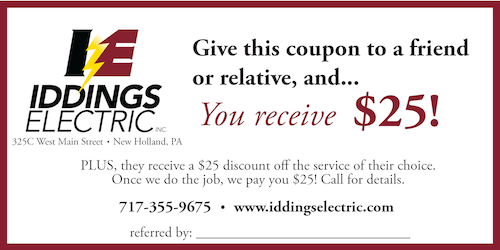 You can be confident when you call Iddings Electric. We would be delighted, and would even encourage you to put us to the Four Point Test listed above. 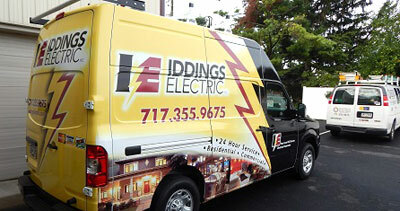 Discover the Iddings difference for yourself.